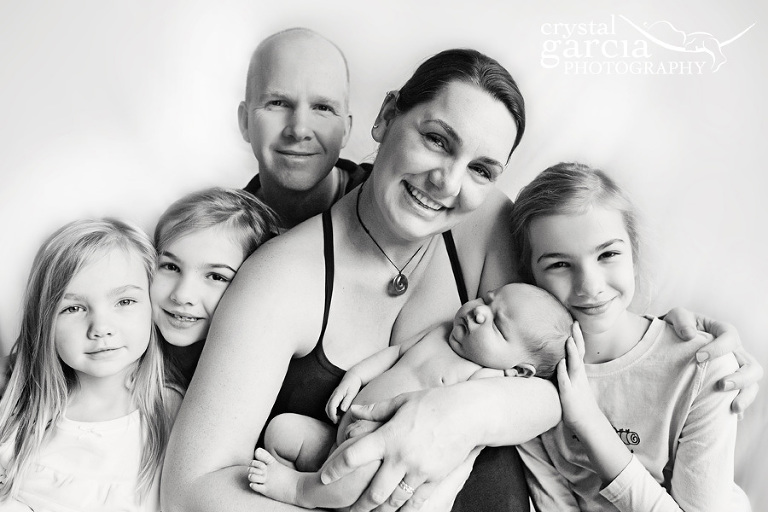 A couple days ago I posted about the homebirth of Andrea & Brian, Ashland’s newest Bradley Method of Natural Childbirth instructors (you can view their birth slideshow here.). 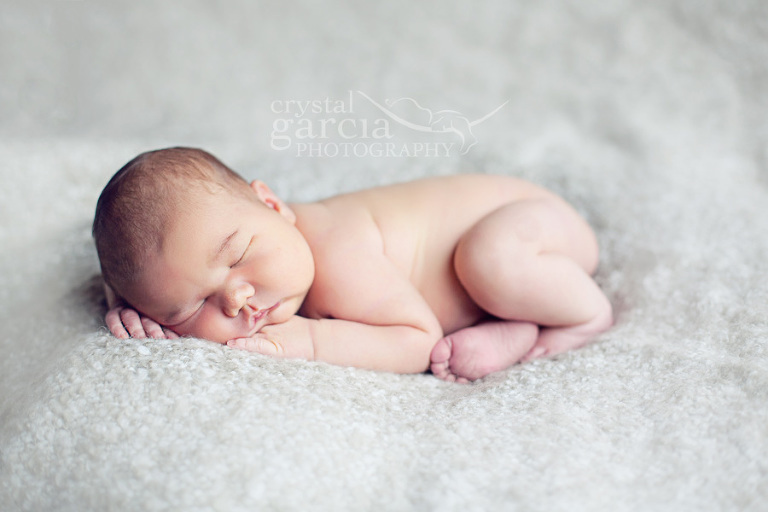 Now here is Baby Brian’s newborn session sneak peak at just 6 days old. WHat a little bundle of chubby cuteness! 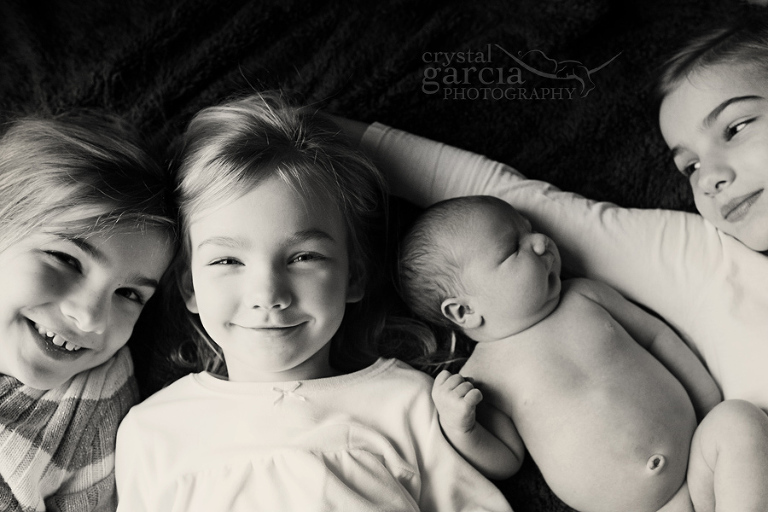 Newborn sessions are typically done in your home or mine in the first 14 days off life. To talk about getting natural professional coverage of your birth, pregnancy or a newborn session just click the contact button. Thanks! 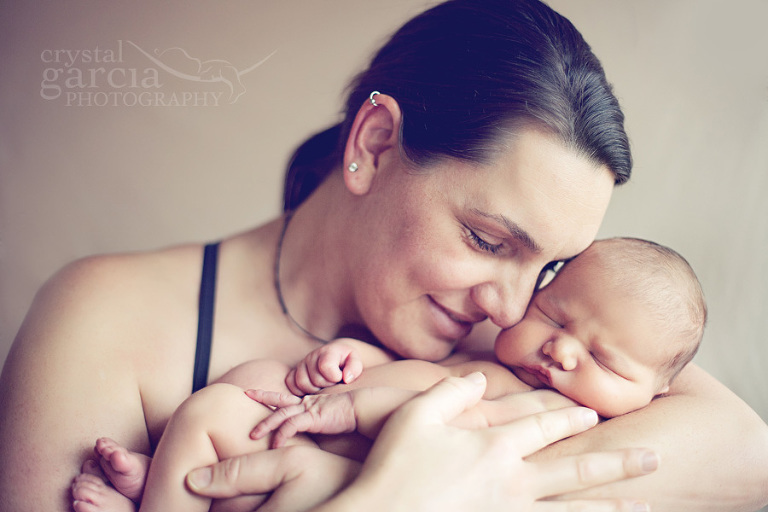 And don’t forget to leave this new baby and his family some love by leaving a comment below!